The OpenID Foundation (OIDF) was formed in June 2007 to serve as a public trust organization representing a global community of independent developers, industry leaders and users. 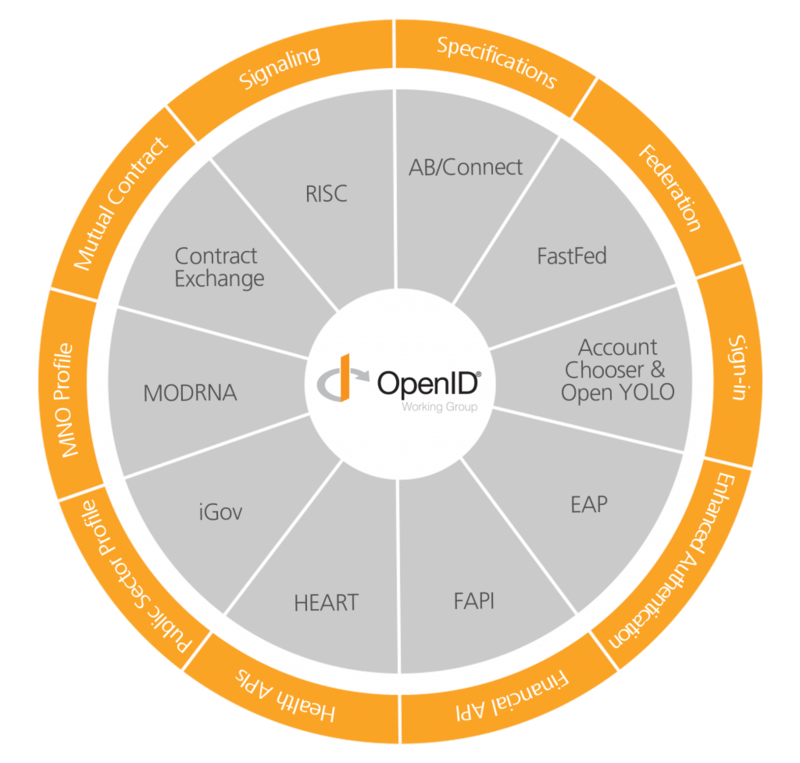 The OpenID Foundation is the steward of the OpenID intellectual property and brand marks and a leader in global adoption of open internet identity standards. Work with industry thought-leaders and make the Internet a better place. Membership is open to all interested in the development, adoption and protection of open internet identity standards. If you or your organization would like to help OpenID make the Internet a better place, become involved and join the Foundation. In order to complete the registration process, you will be required to ‘click through’ the membership agreement. You may review the membership agreement here. Considering an upgrade to the sponsoring member level? It is easy to do. You can contact help@oidf.org and ask for the upgrade fee. It is the difference between the sponsoring member fee and your current fee for the balance of your membership period, as provided below.